Place banner ads on your website to generate additional revenue. Use Google AdSense or sell ad space yourself and upload custom banner ads. The included Banner Ad Manager makes it quick and easy to place banner ads throughout your website. Maximize revenue from advertisers, sponsors and members by utilizing valuable ad space on your website. 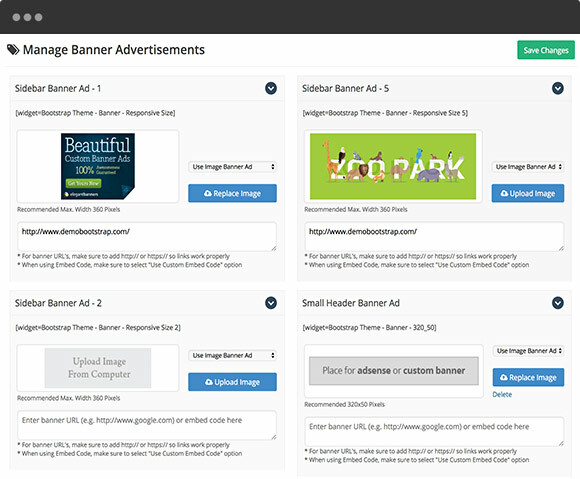 Manage all of your banner ads from one simple module. Banner ads can be displayed in default or custom locations. With integrated Google AdSense, simply paste your ad codes and your ads will display on your website. Sell valuable ad space on your website by charging advertisers a monthly, yearly or one-time fee. 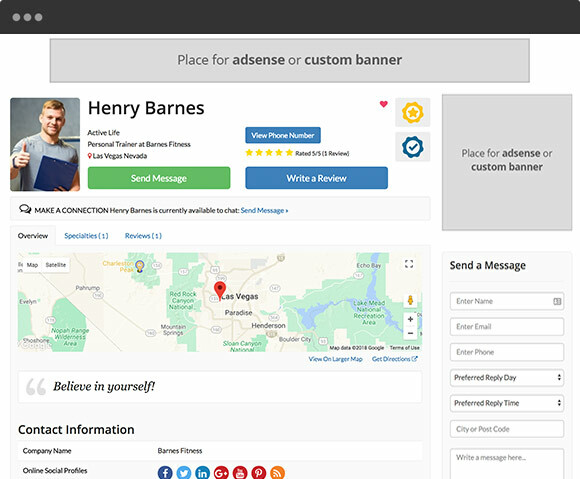 Upload your custom banner ad images with the Banner Ad Manager to place them throughout your site. Safe & Secure. Try it free for as long as you like. Safe & Secure. Try it free for as long as you need.